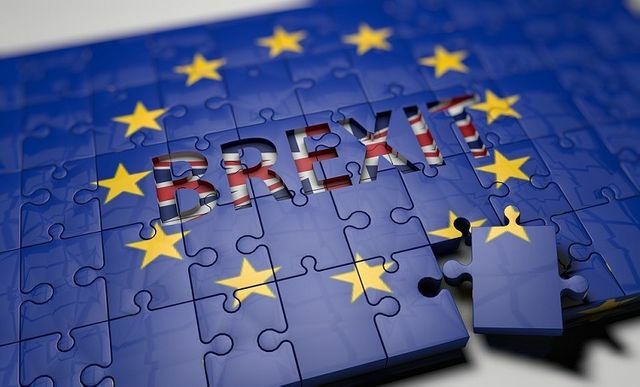 The closer we get to leaving the European Union the clearer the potential impact it will have within the recruitment industry and more specifically skill shortage. A recent research paper on "Solving the UK Skills Shortage" shows that a staggering 65% of employers believe Brexit will further highlight the UK's skills shortage. Also 23% of employers do not believe the UK is ready to compete on a global stage for the best talent. You can read the full article by following the link to the original article on Recruitment Buzz. Almost two thirds of employers (65%) believe that they will be negatively impacted by skills shortages in 2018, according to a research paper entitled “Solving the UK Skills Shortage” from Robert Walters, totaljobs and Jobsite. Perhaps most worryingly, half of employers surveyed believe the skills shortage will be exacerbated by Brexit. Due to the skills gap the country is facing, 23% believe that Britain is not prepared to compete on the global stage, which will become even more important following the UK’s exit from the European Union in 2019.